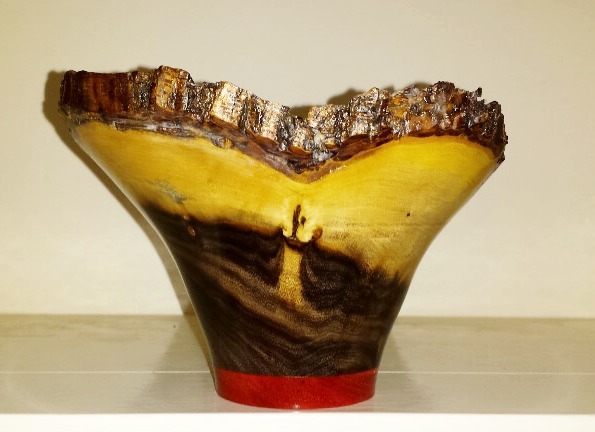 Our mission is to inspire, educate and provide our membership with a forum to enhance both their technical and artistic talents through a free exchange of ideas and techniques. 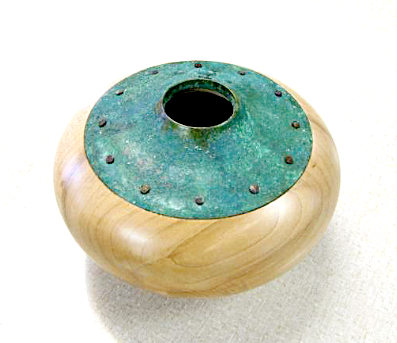 We believe every individual should have access to art and culture in their daily lives. 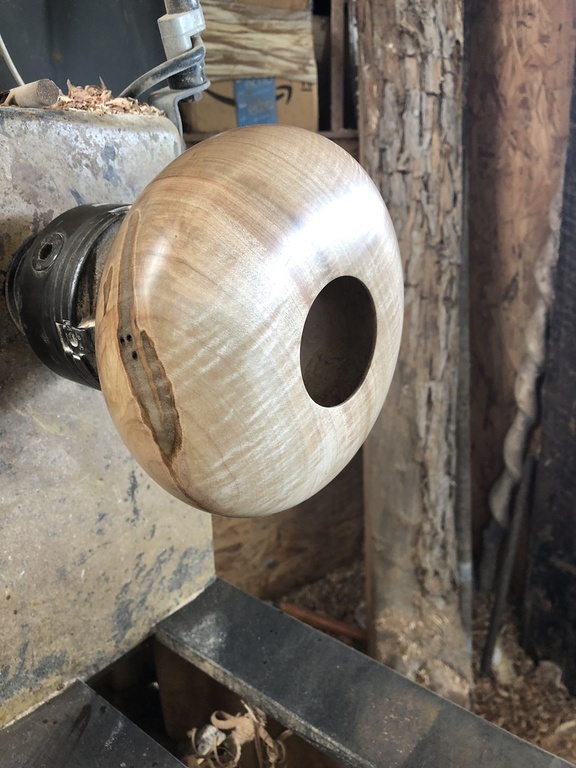 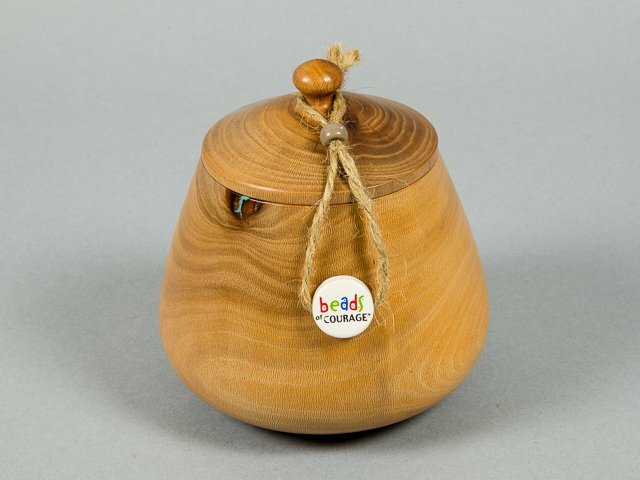 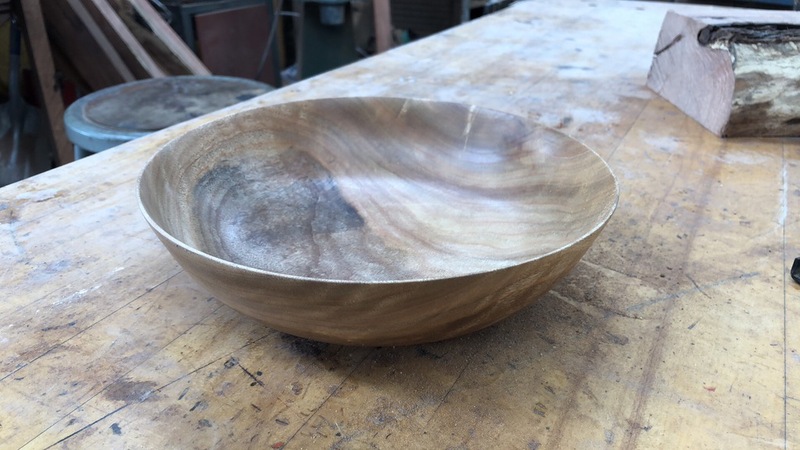 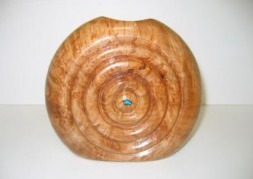 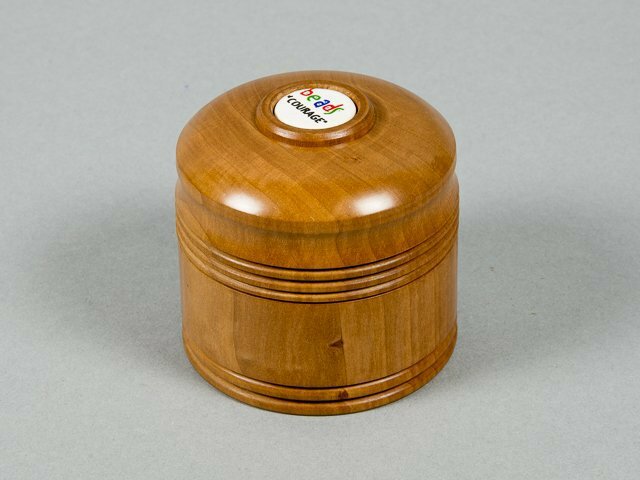 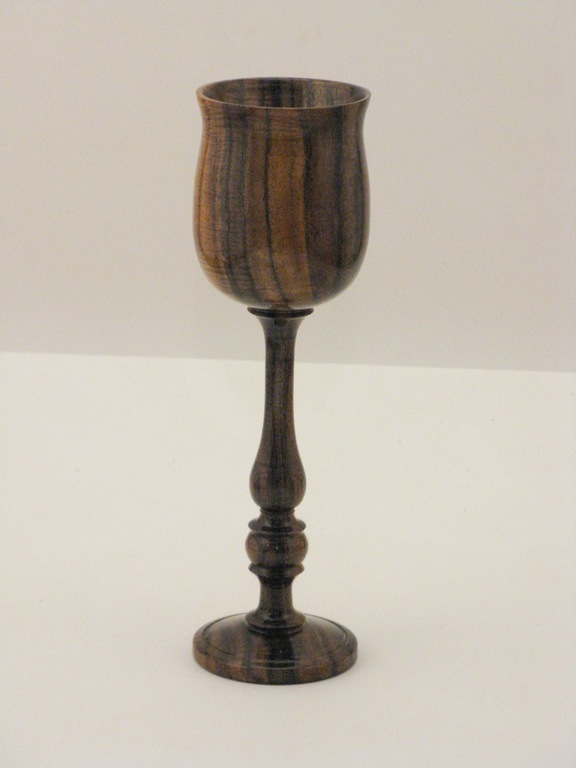 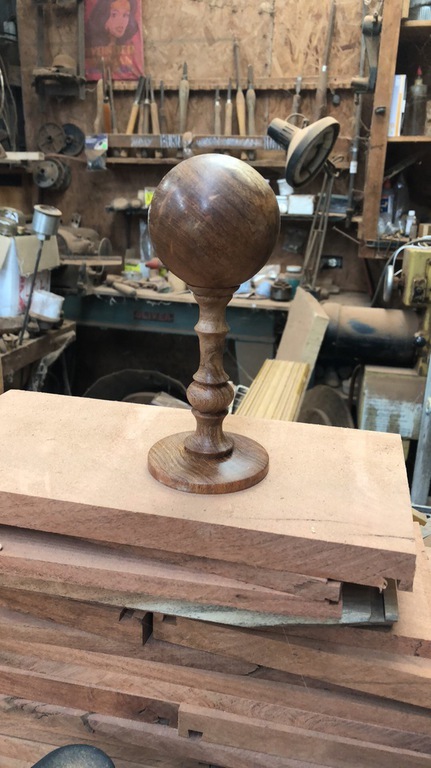 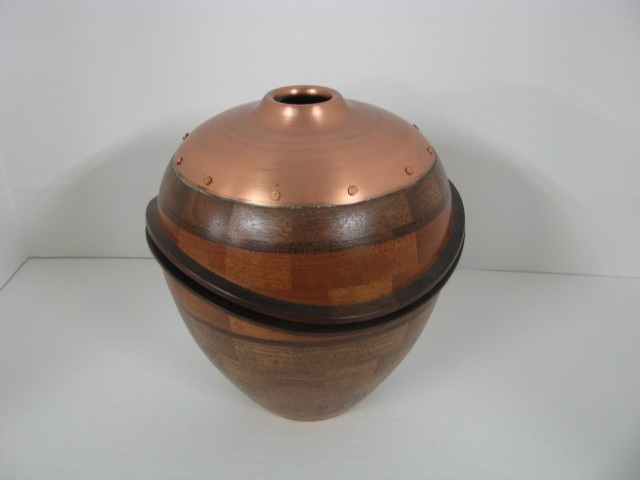 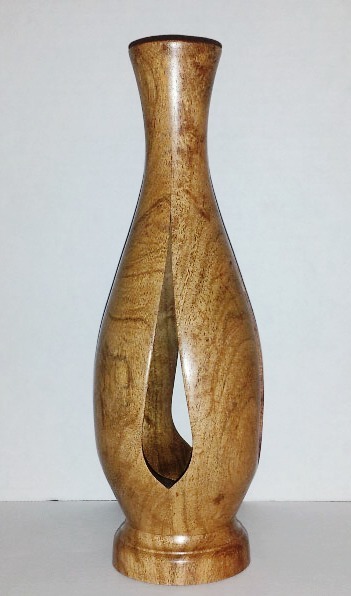 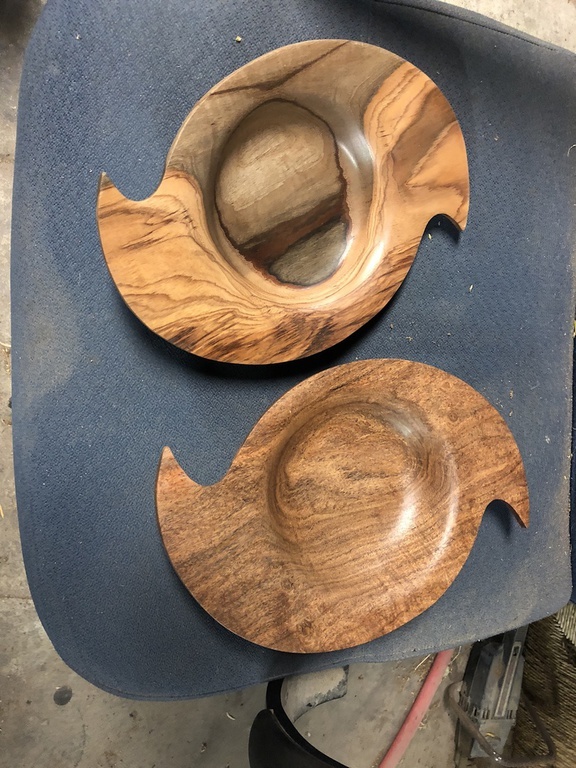 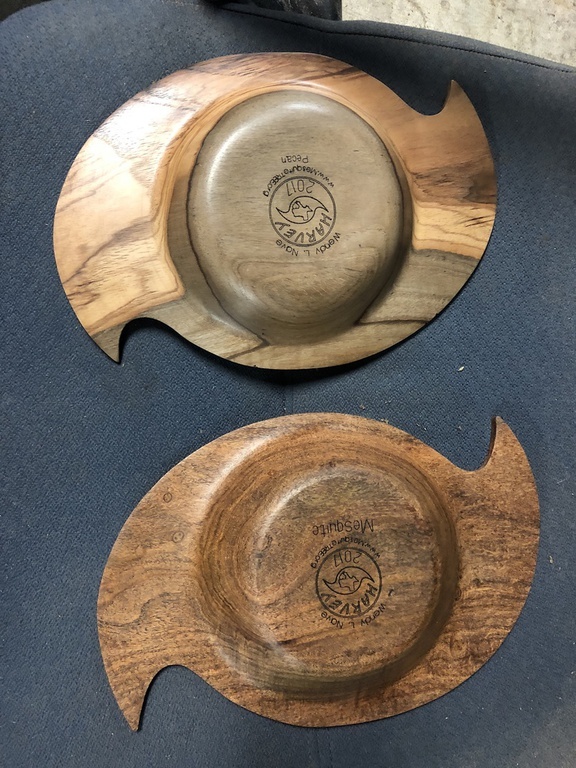 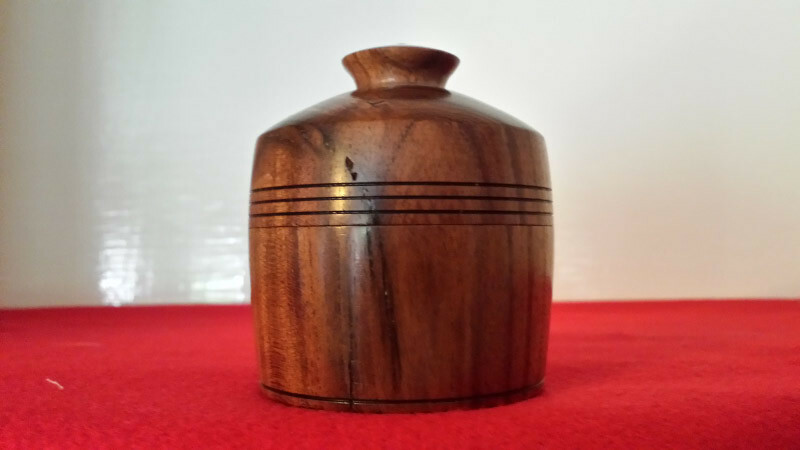 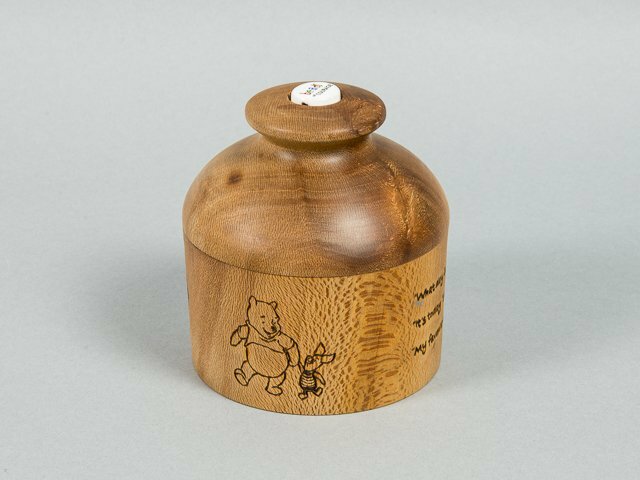 It's our desire to provide a medium between woodturning enthusiasts and the woodturners themselves while at the same time encouraging the development of the art in others. 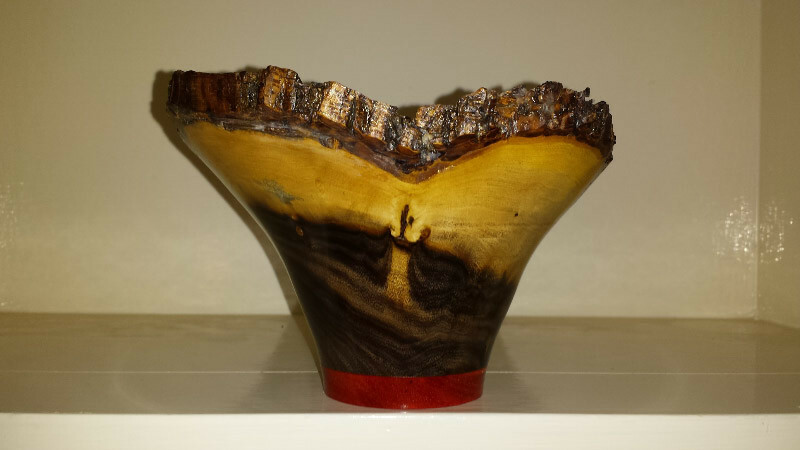 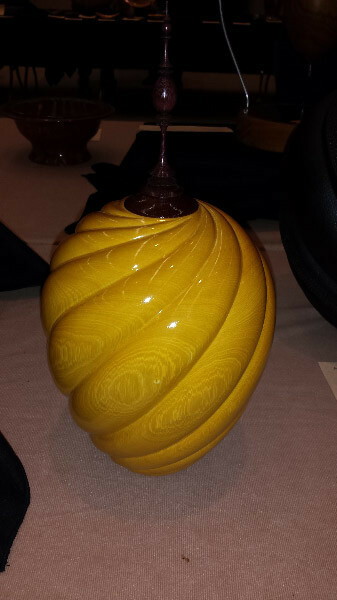 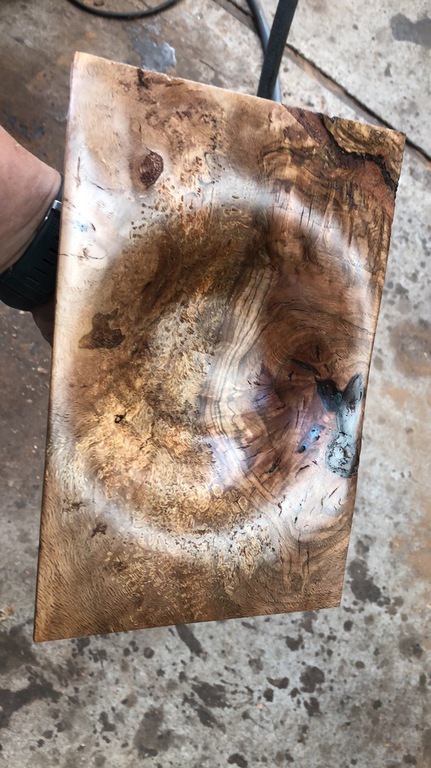 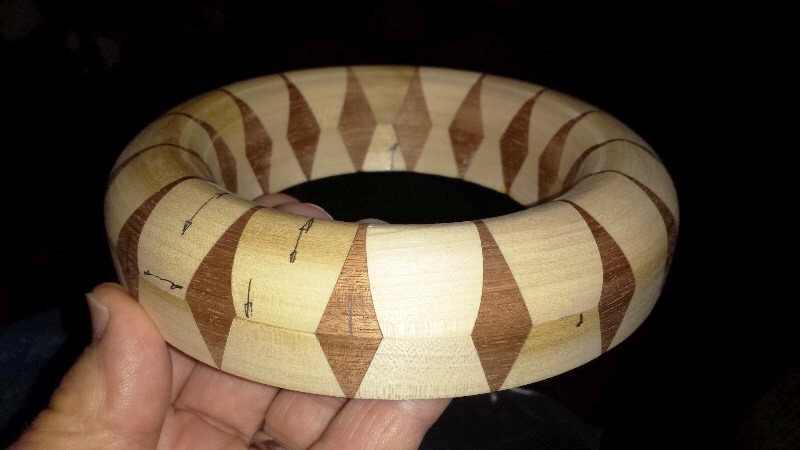 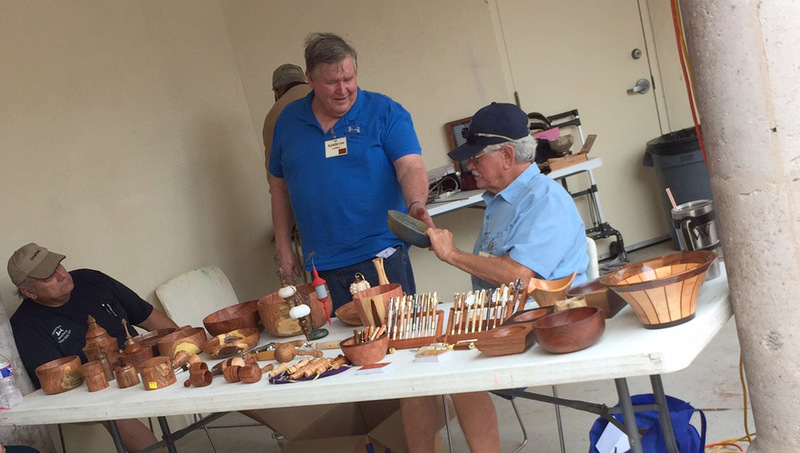 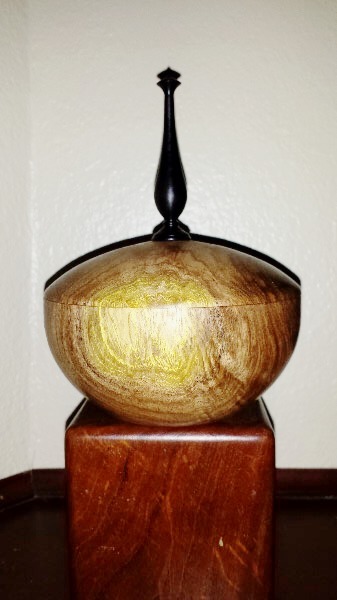 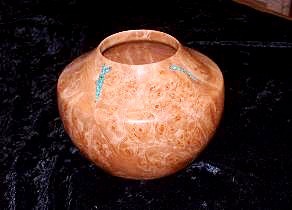 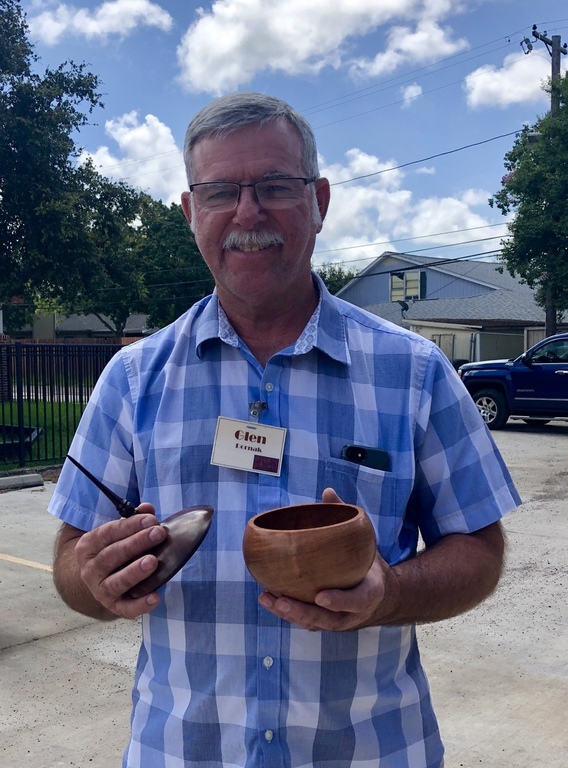 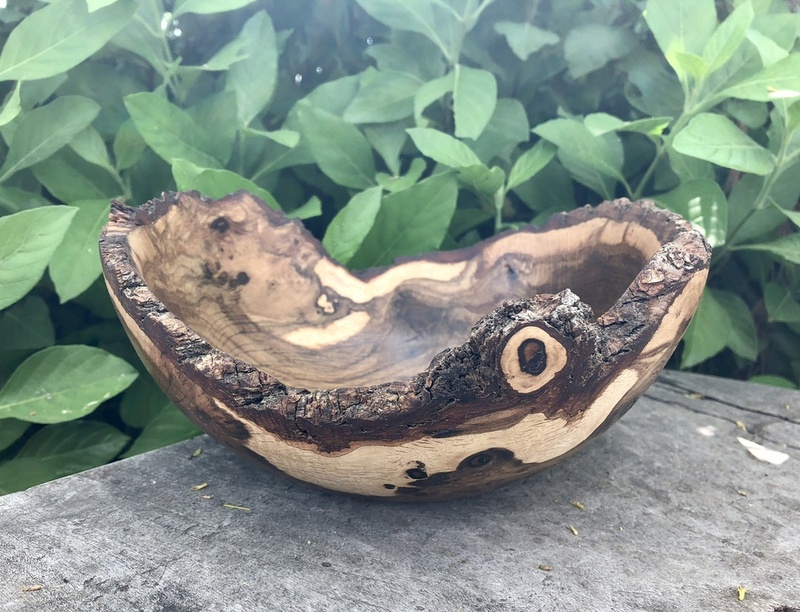 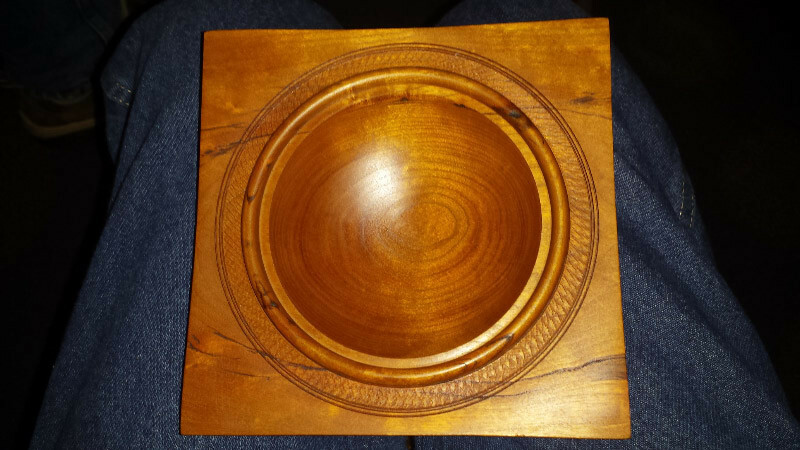 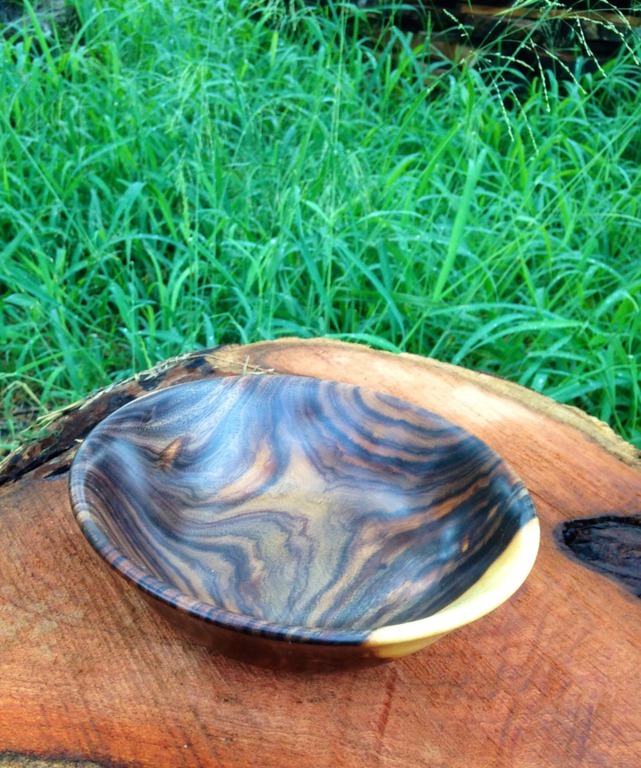 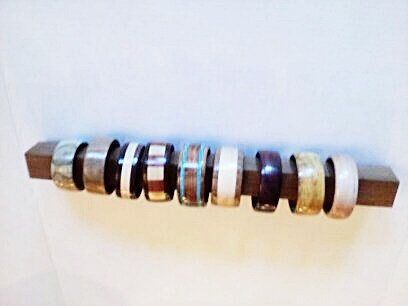 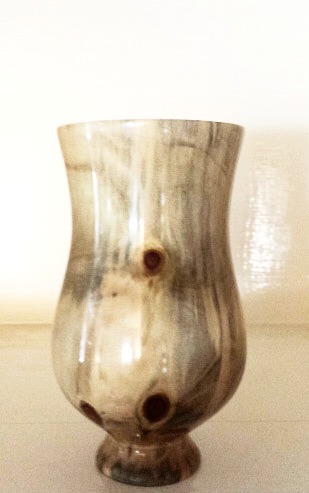 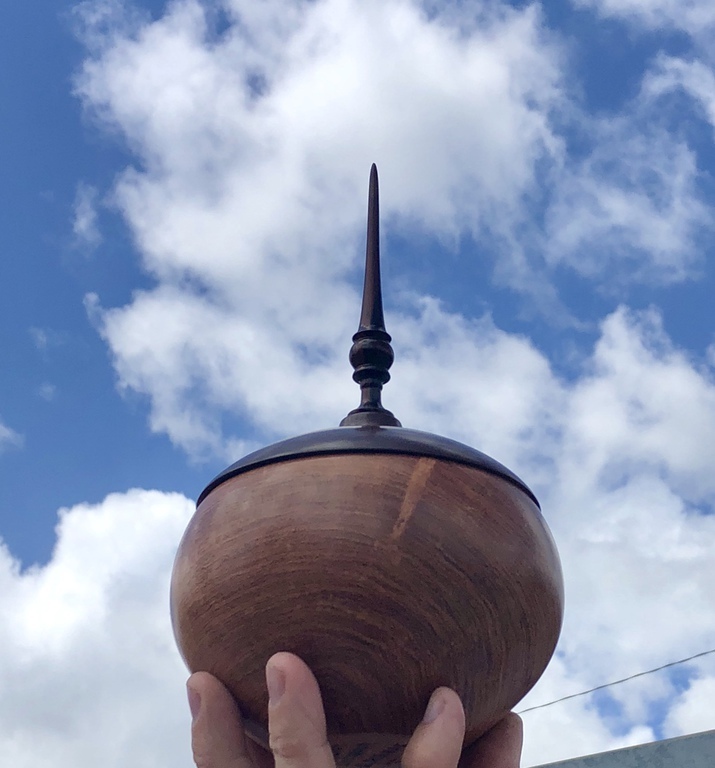 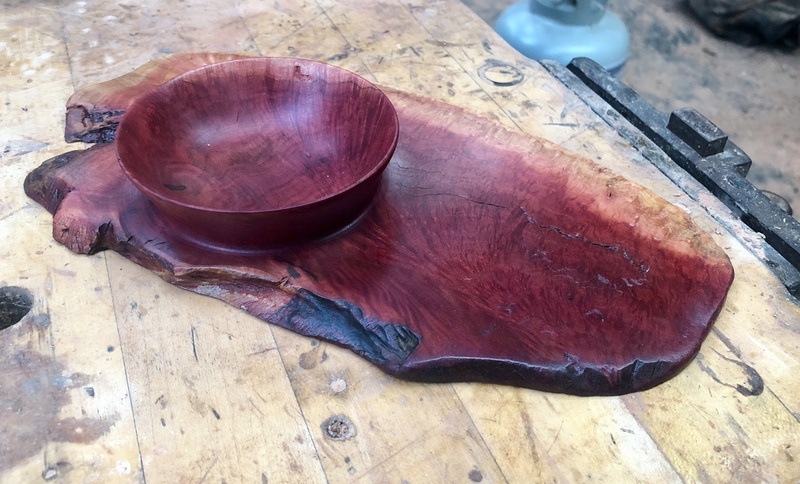 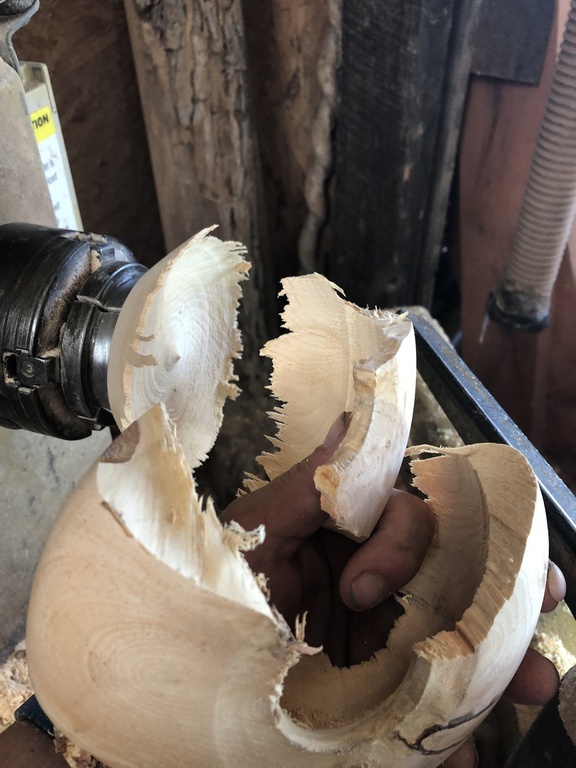 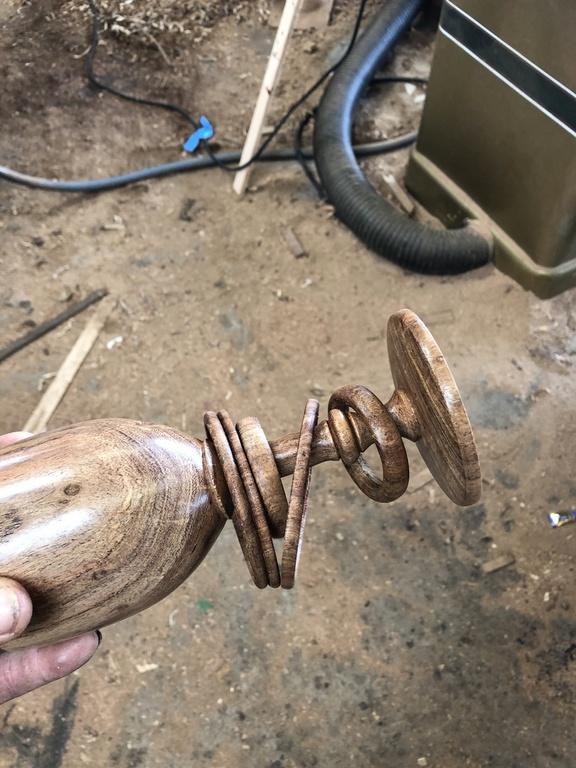 We are always looking for opportunities to inspire others to pick up the art of woodturning, as such we often provide public demonstrations at Farmers Markets, Fairs, Art Centers and other public venues. 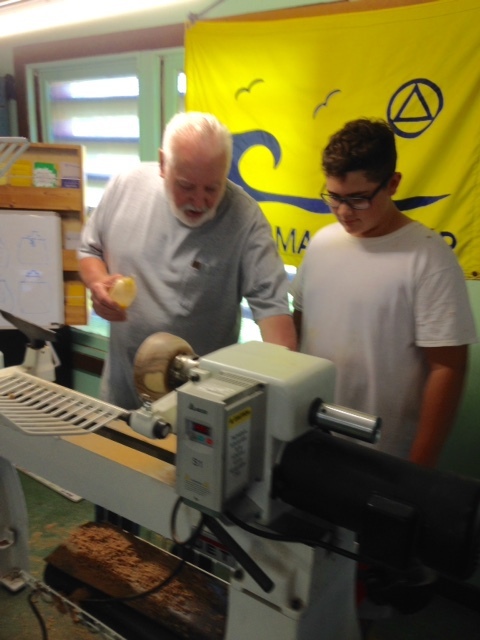 Our 4th Saturday "Turn & Learn" is a great time to get some hands on instruction from experienced turners. 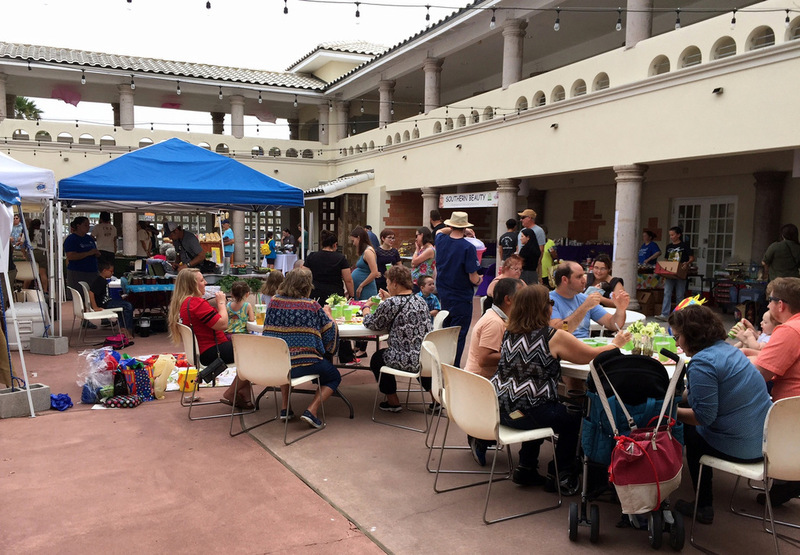 Community outreach is important to us so many of the items made by club members are donated to various humanitarian endeavors in our community and beyond: Driscoll Children's Hospital, Fiesta De Los Ninos, Beads of Courage, U.S. Military and many more. 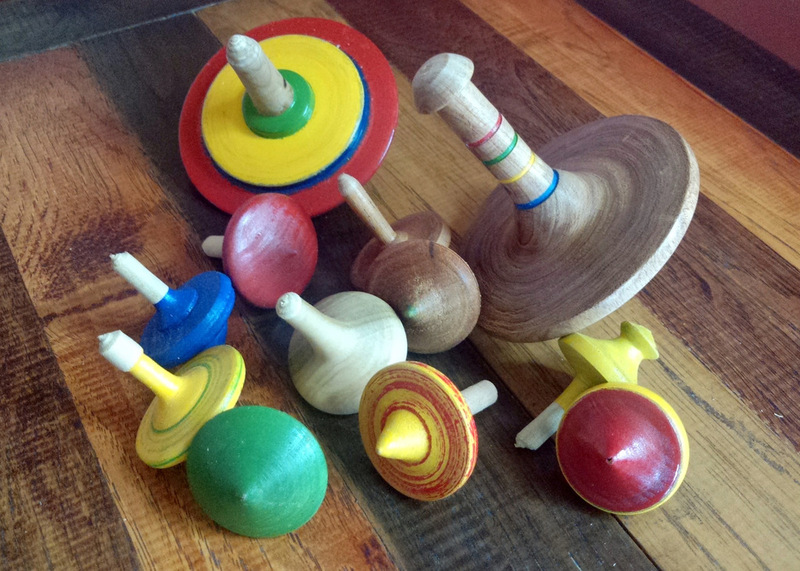 We endeavor to bring culture into one's valuable leisure time. 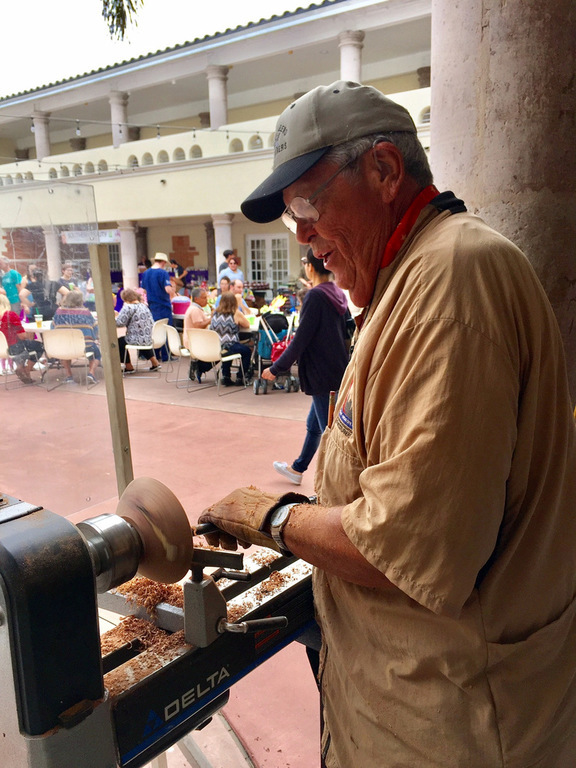 Our diverse, friendly members are ready to help you find the artist within yourself and to encourage you to develop your talent and skill in woodturning. 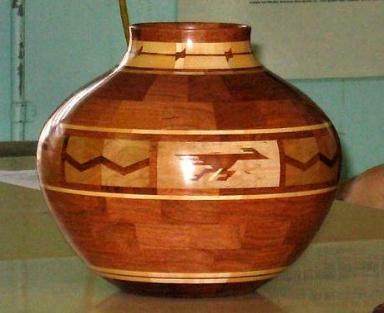 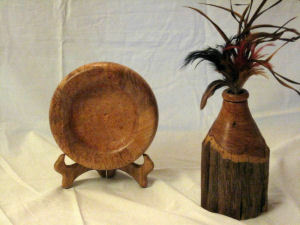 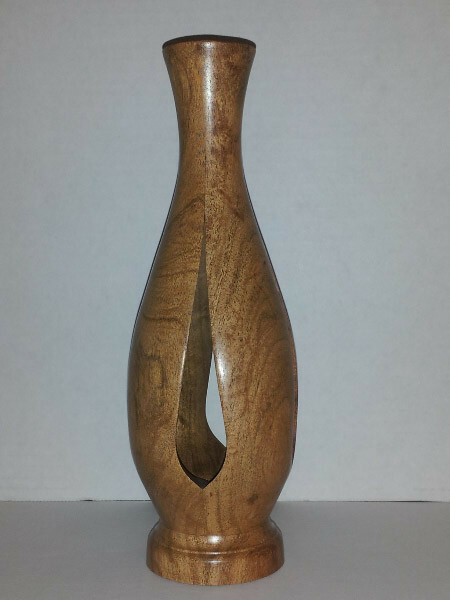 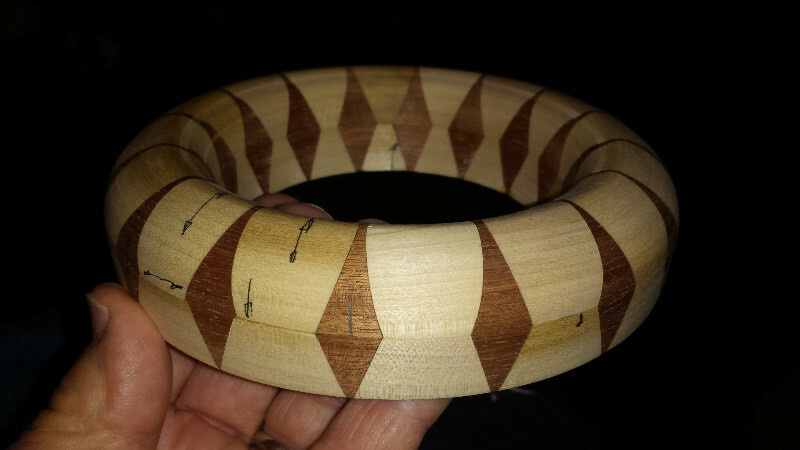 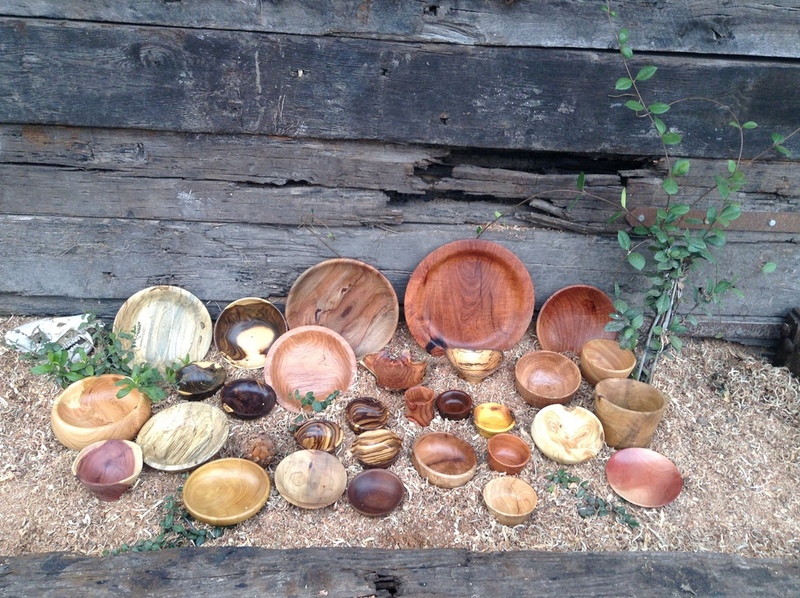 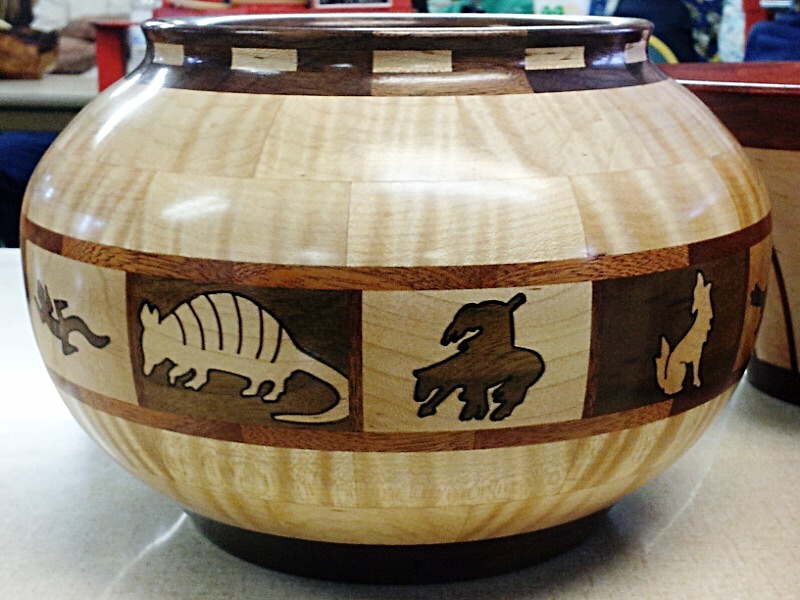 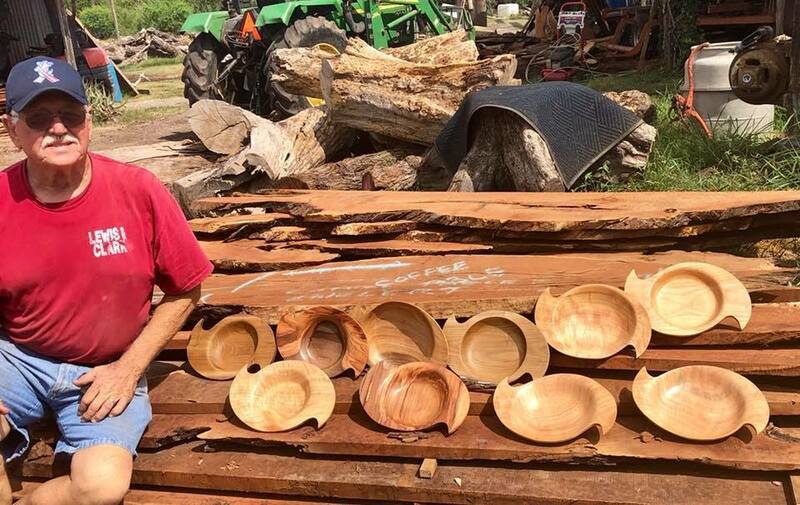 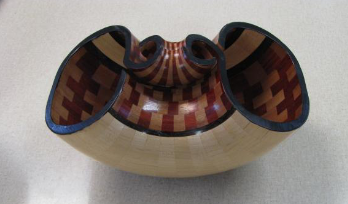 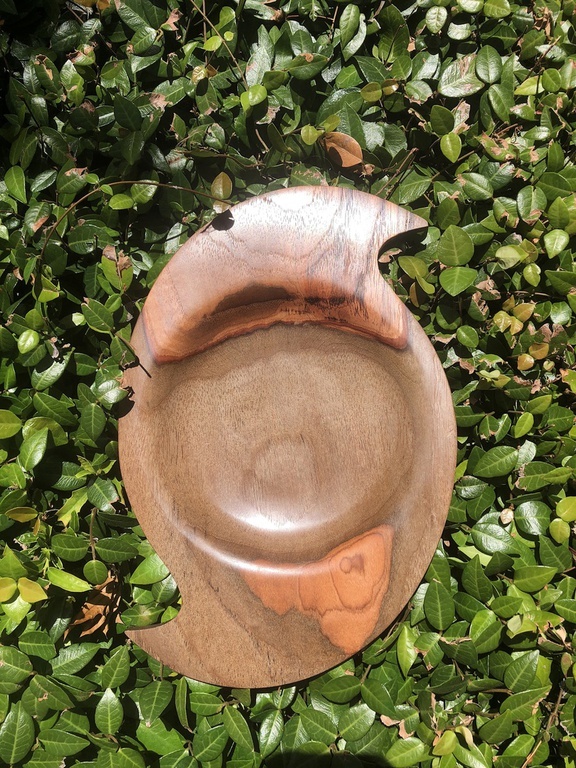 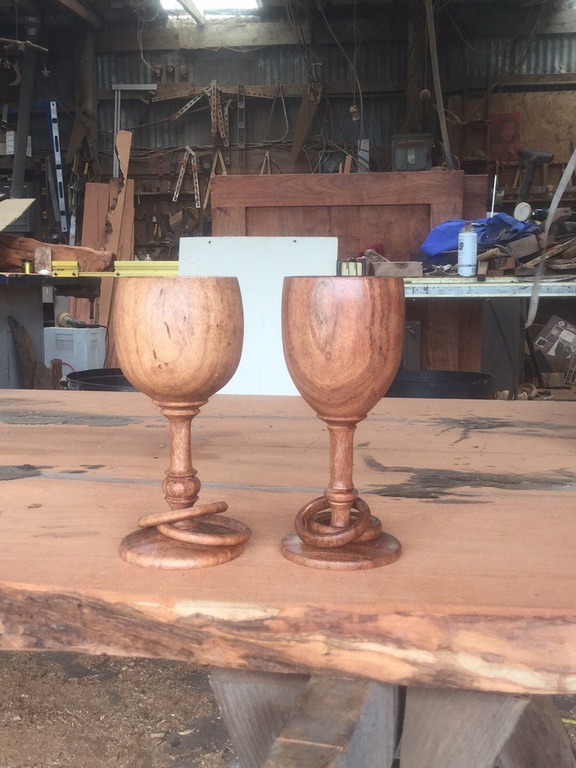 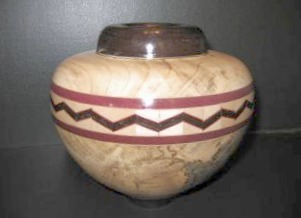 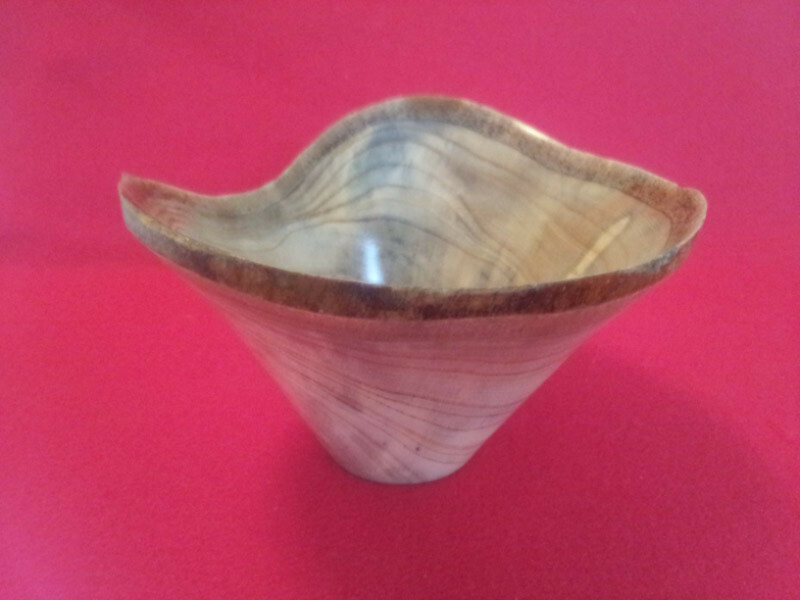 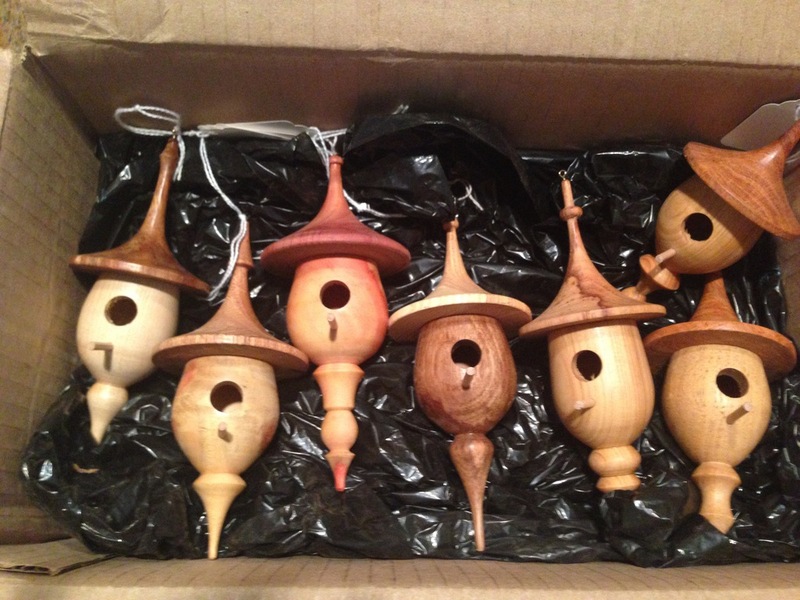 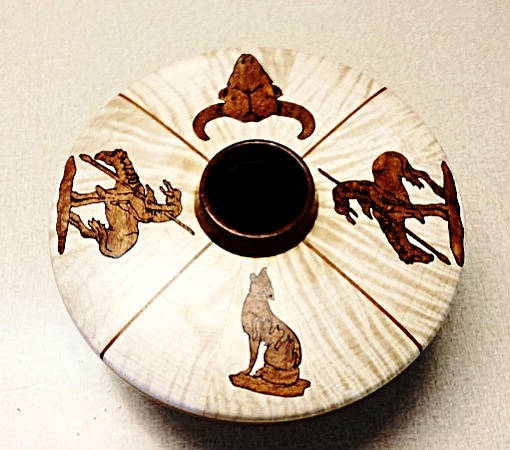 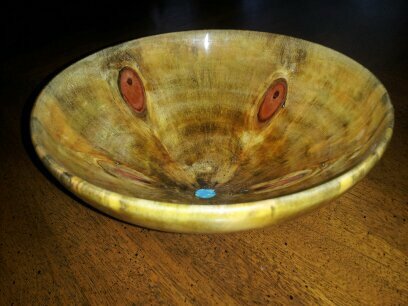 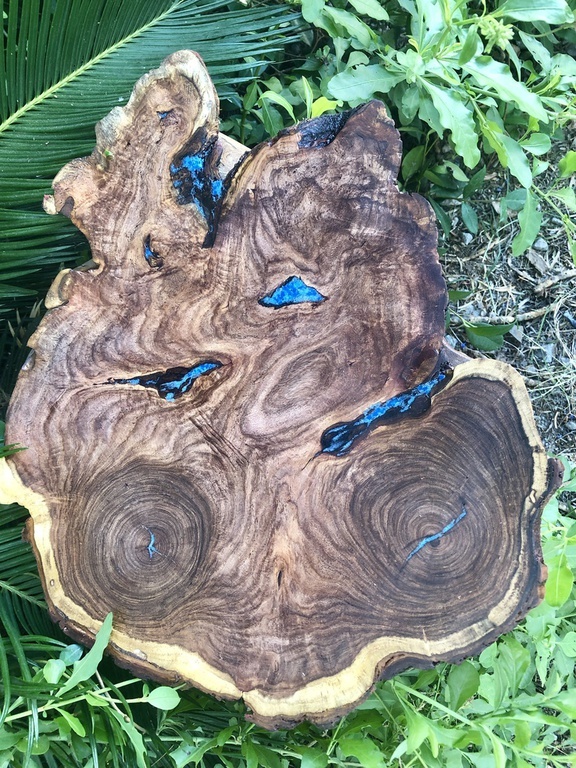 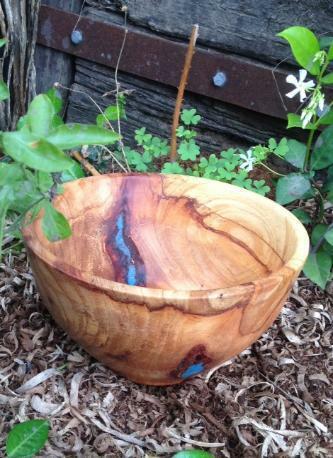 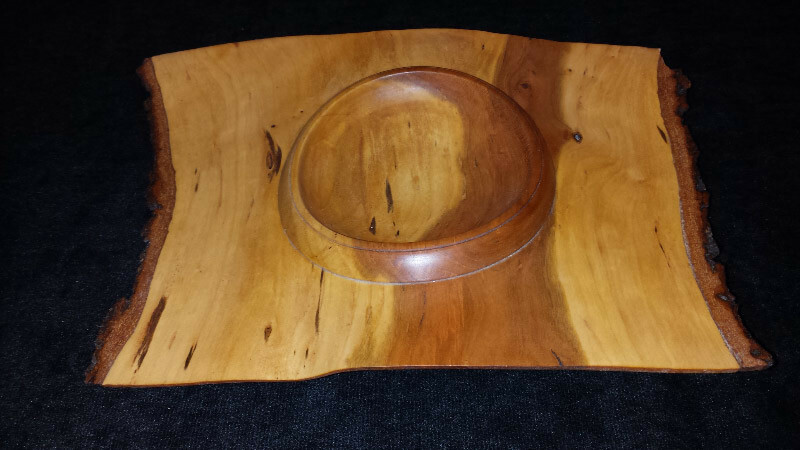 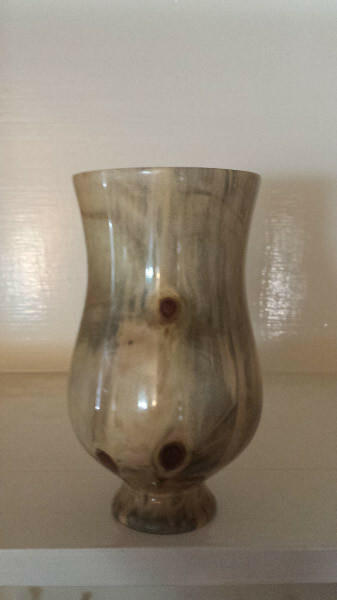 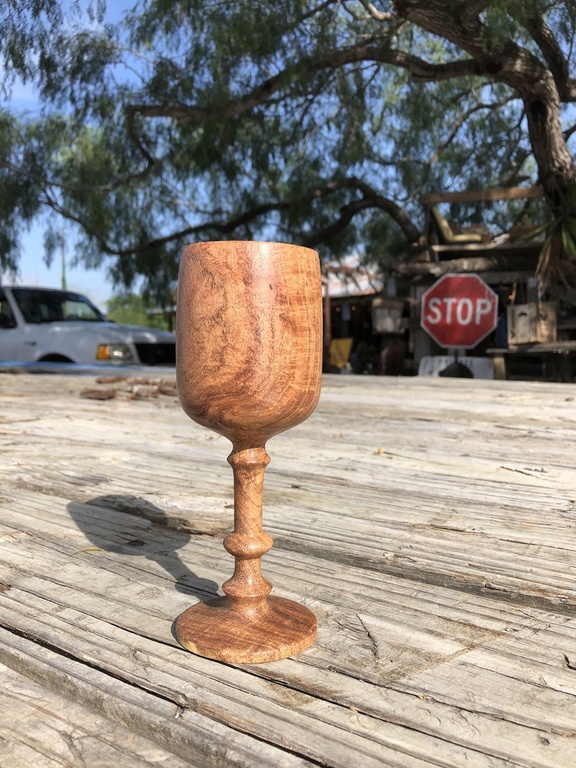 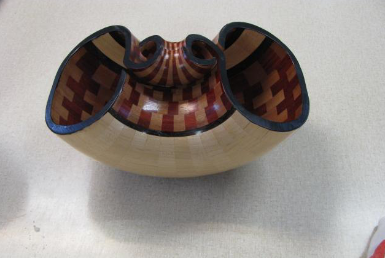 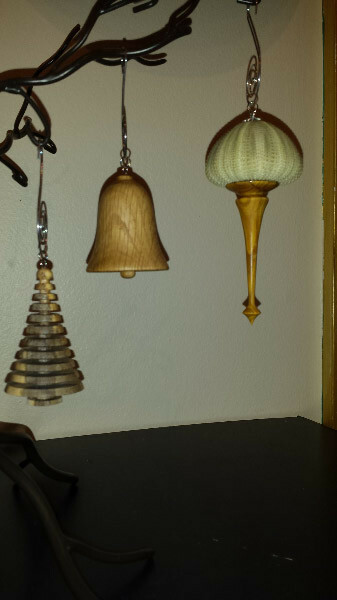 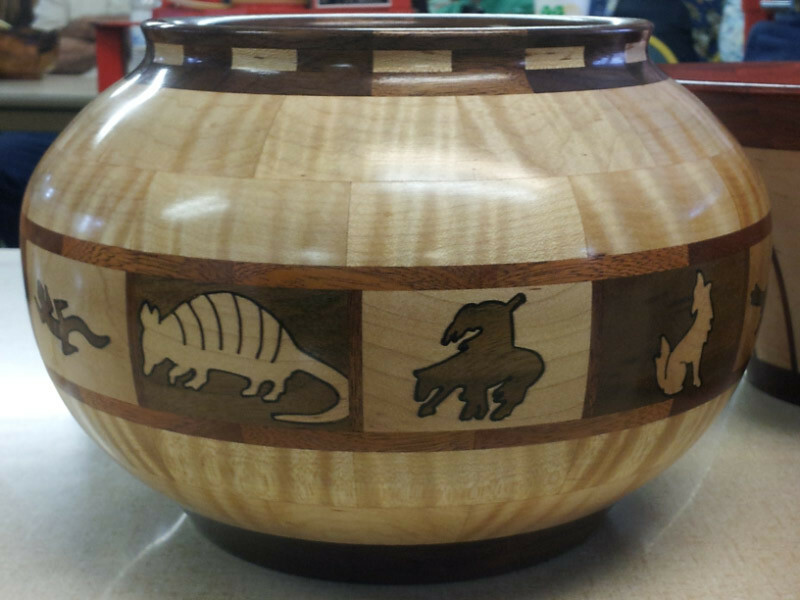 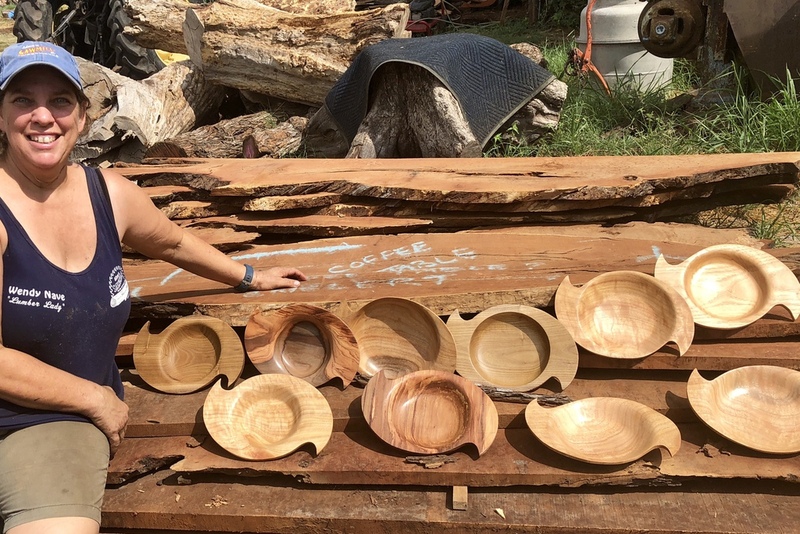 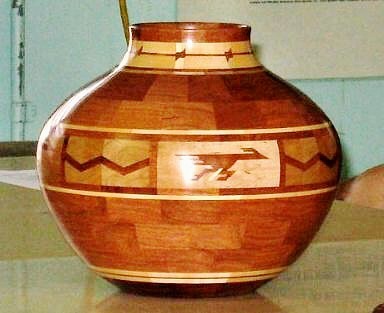 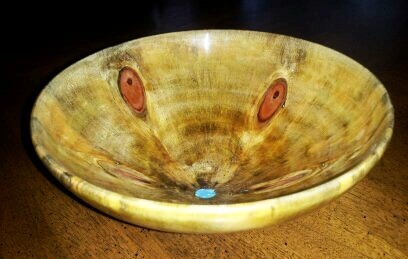 Whether you are young, old, big or small - Coastal Bend Woodturners has something to offer. 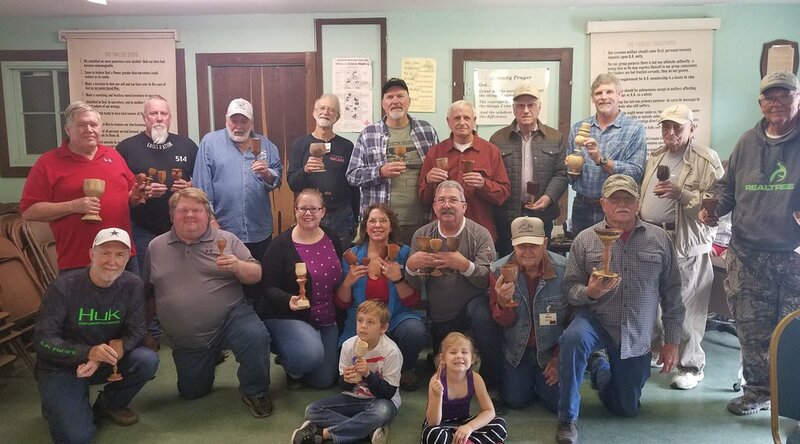 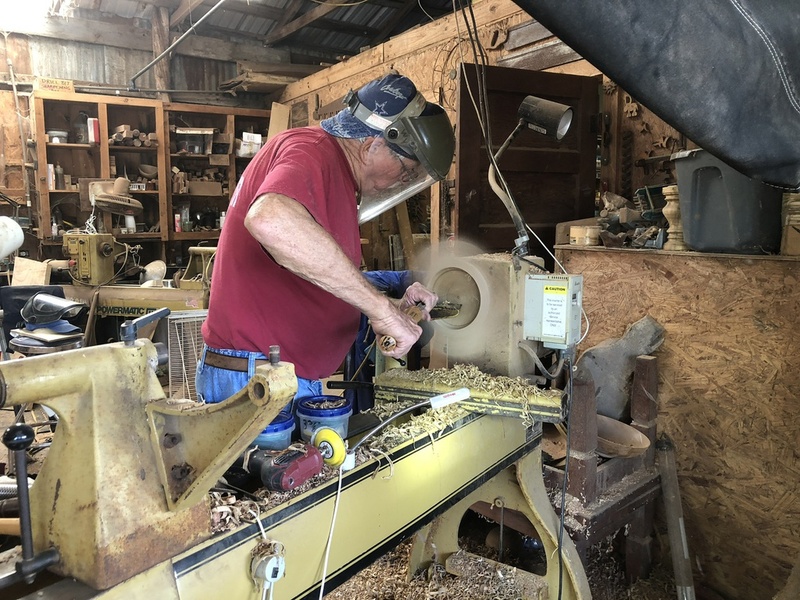 Come join us and be a part of a growing community of artist and craftsmen and the very rewarding world of woodturning Let's get to know each other and make some sawdust! 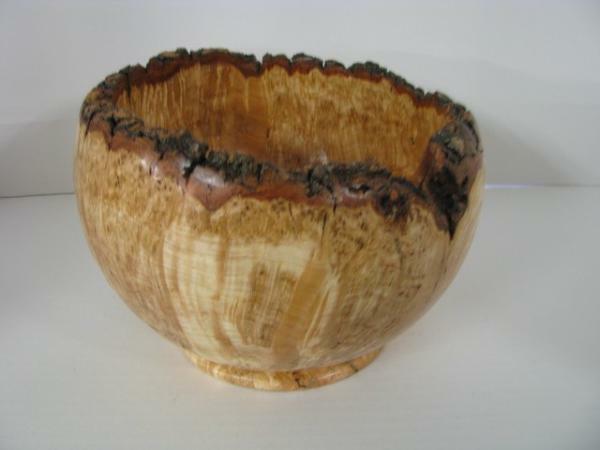 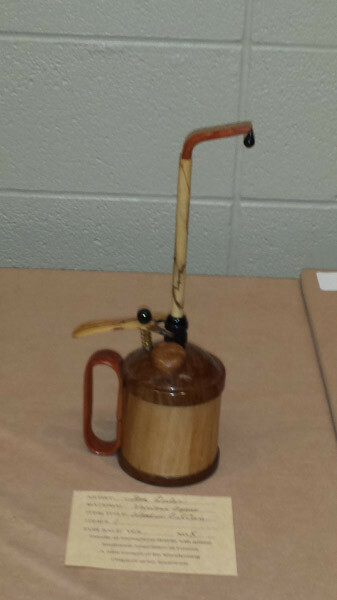 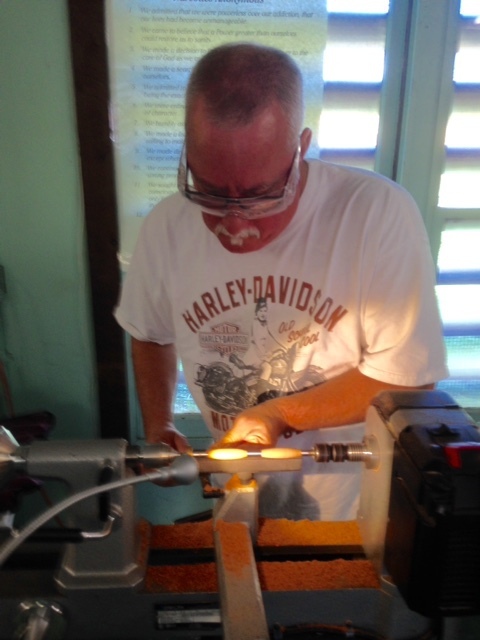 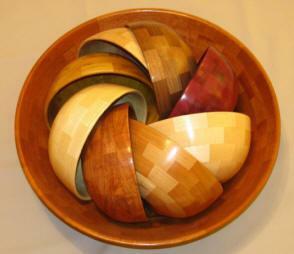 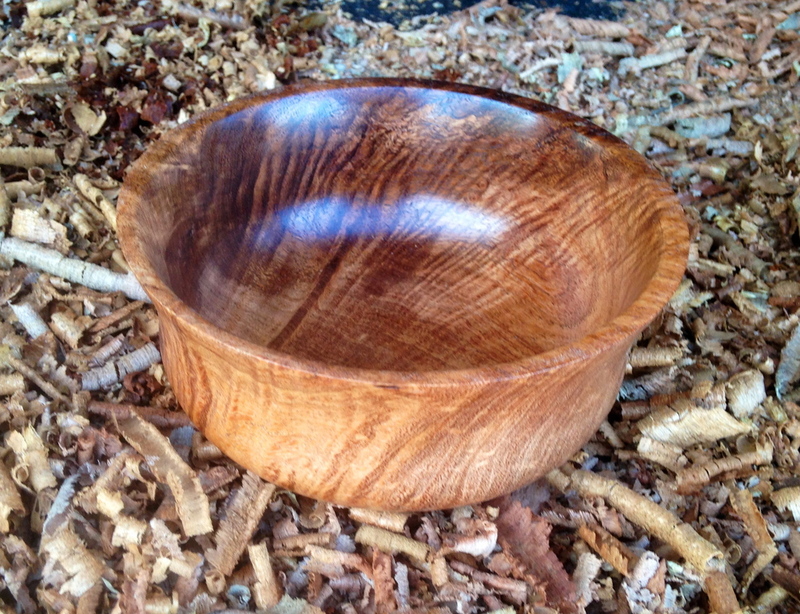 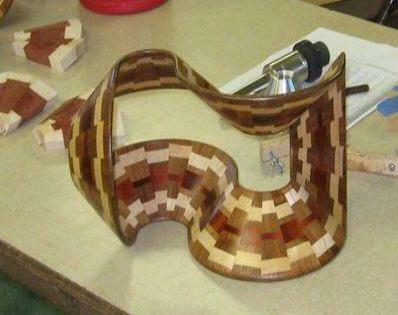 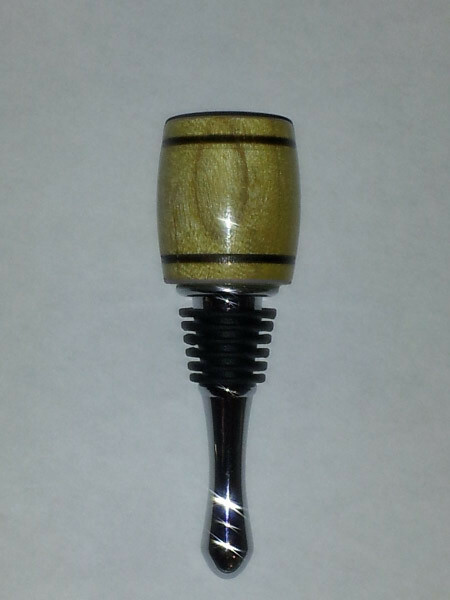 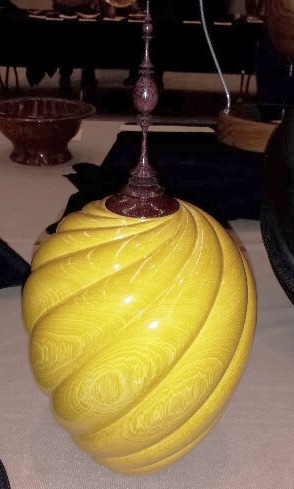 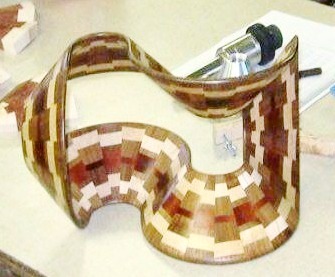 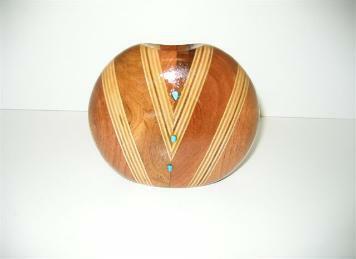 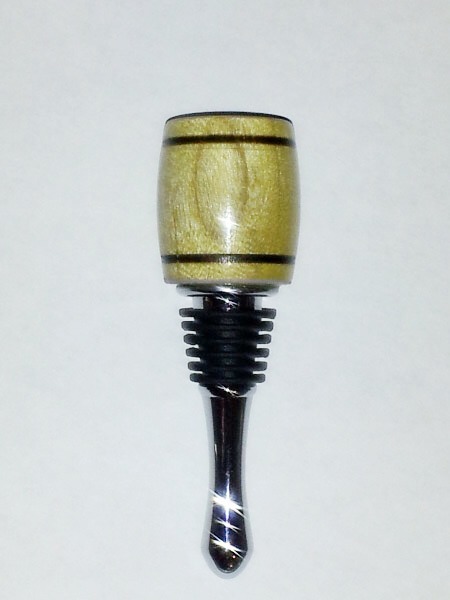 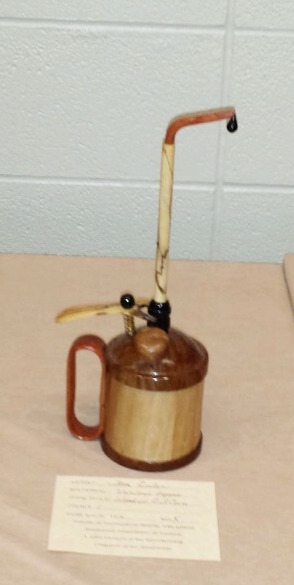 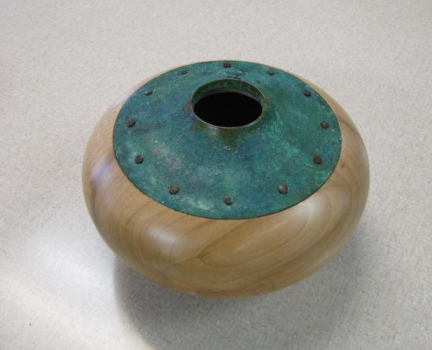 We will have several days of Woodturning with great instructors and lots of lathes. 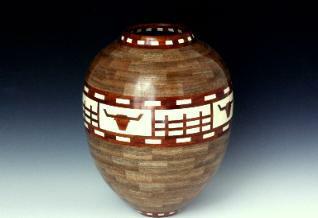 This promises to be a fantastic event for South Texas that you don't want to miss. 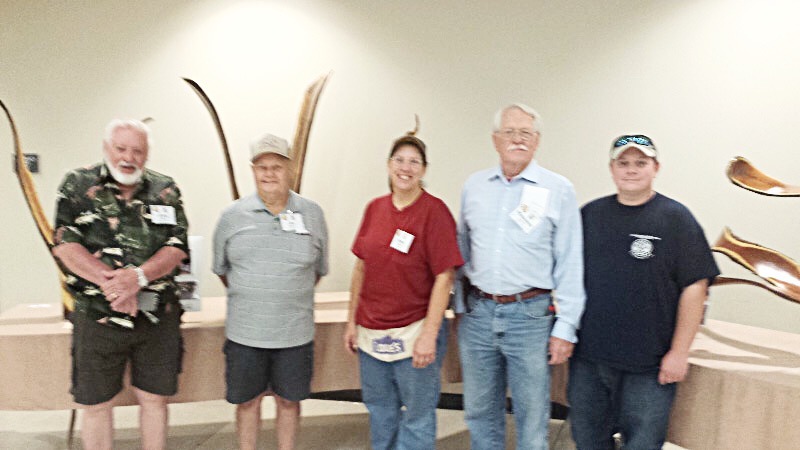 4th Saturday of the month is our Turn & Learn. 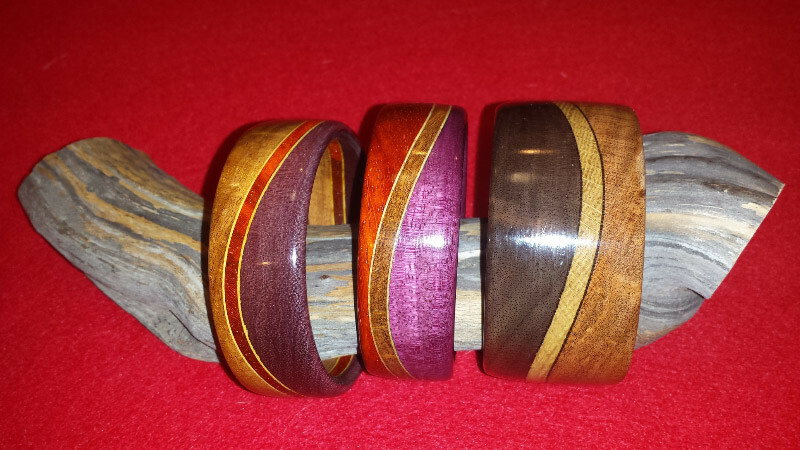 Come and bring a friend to our monthly open lathe session, 9am till Noon. 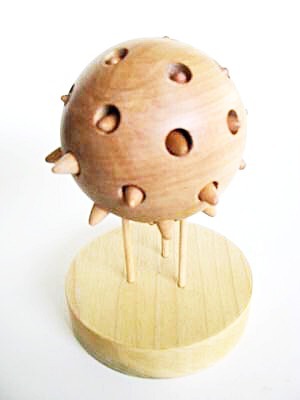 Bring a project you need help with, a question, or even a new tool that you want to show off or learn to use. 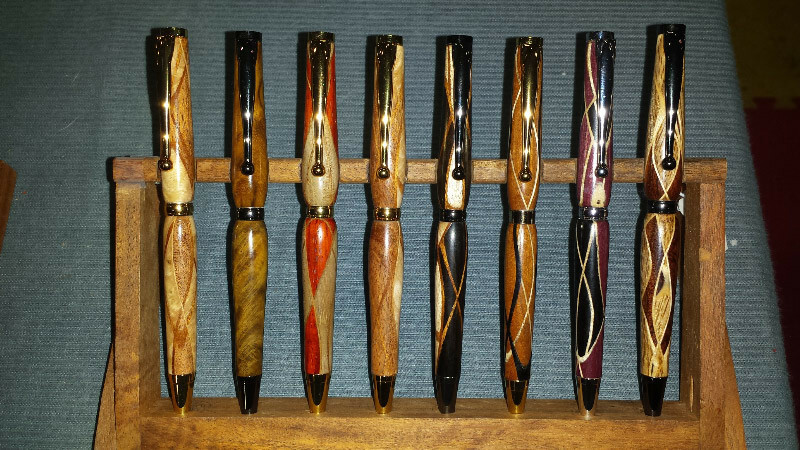 Children are always welcome at these events and we will even help them turn a pen to keep. 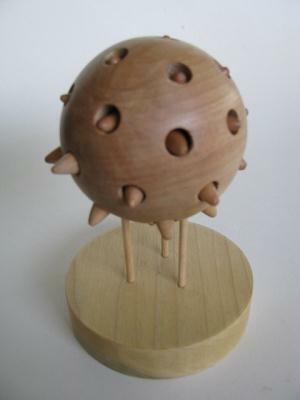 Periodic challenges are being presented - usually in conjunction with a demonstration. 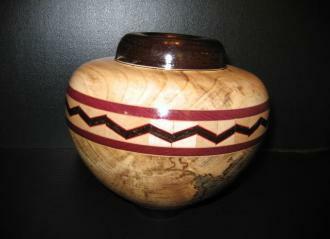 The February challenge is to turn something for your valentine. 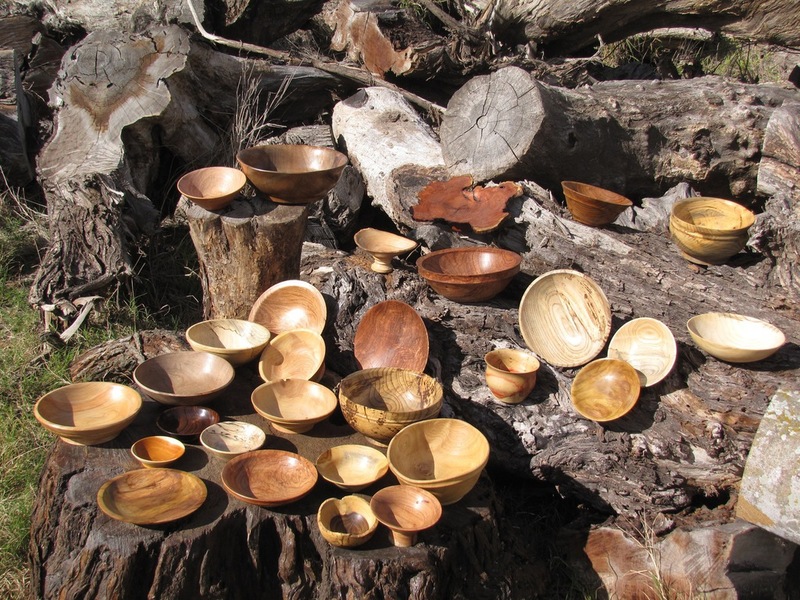 The November Demonstration is a discussion about tips and tricks.